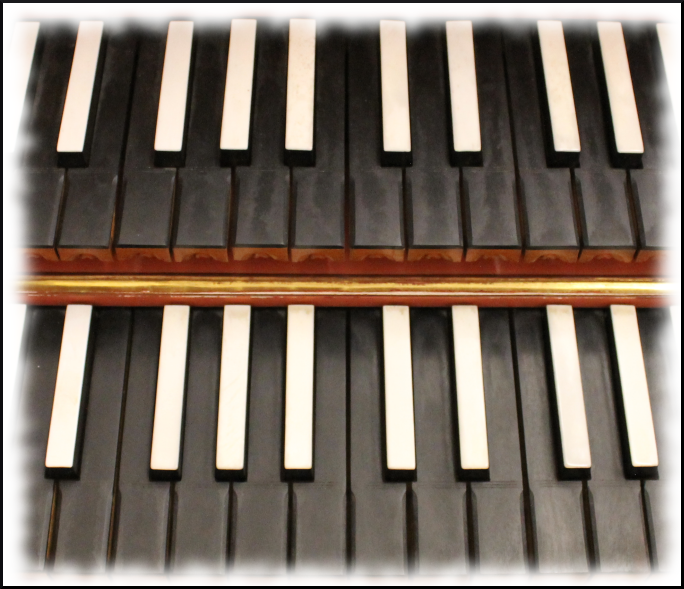 Today, musical instruments are generally tuned in the so-called equal temperament. This tuning system has the advantage that you can play equally well in any key. However, in the equal temperament the intervals are not just, but slightly out of tune, which leads to audible beats. In particular, the third differs uncomfortably strong from the just third. If you want to achieve a better purity of the sound, you will quickly reach the limits with static tuning systems, because pure intervals are only pure in certain keys for mathematical reasons.